Our football coaching pathways are tailored to your interests and the playing group you coach to ensure players and coaches are getting the most out of your great game. 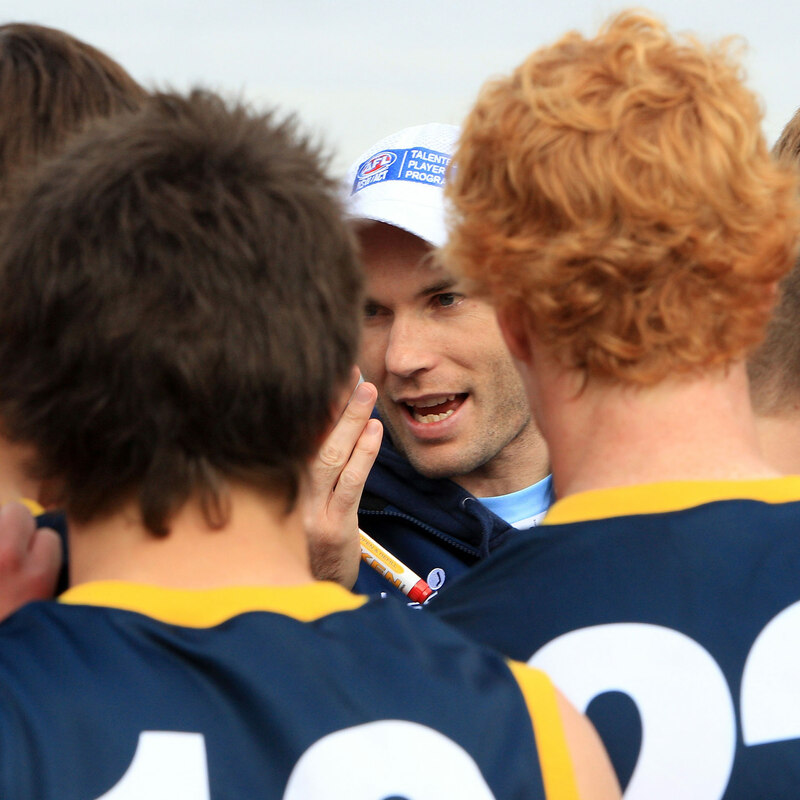 We've got all the programs and resources you need to develop your AFL coaching further. The online Foundation Coaching courses replace the previous level 1 courses and provide entry level accreditation for those coaching junior, youth or open age players. 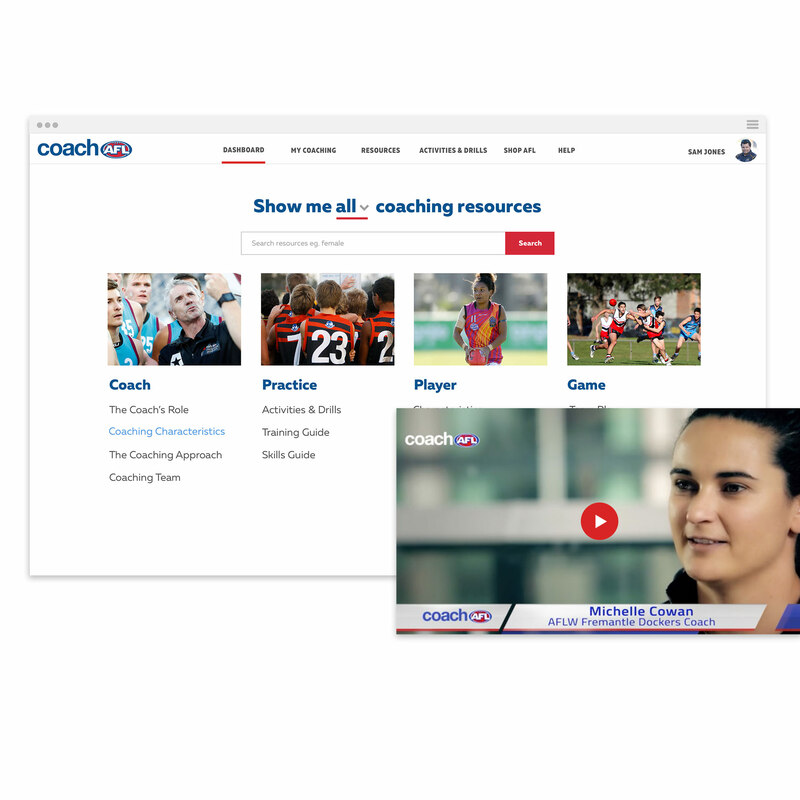 Simply sign up, complete the online course suitable to your playing group, and become an accredited member of CoachAFL, gaining access to hundreds of coaching resources available at your finger tips. The development of coaches beyond Foundation (previously Level 1) is a key focus of the new national coaching strategy. The content and delivery of further coaching courses will be remodelled to make progression along the coaching pathway more accessible. Changes to the accreditation pathway will be implemented through 2018 in readiness for the 2019 football season. Upskill and develop your coaching at local workshops run by our State and Territory affiliates. 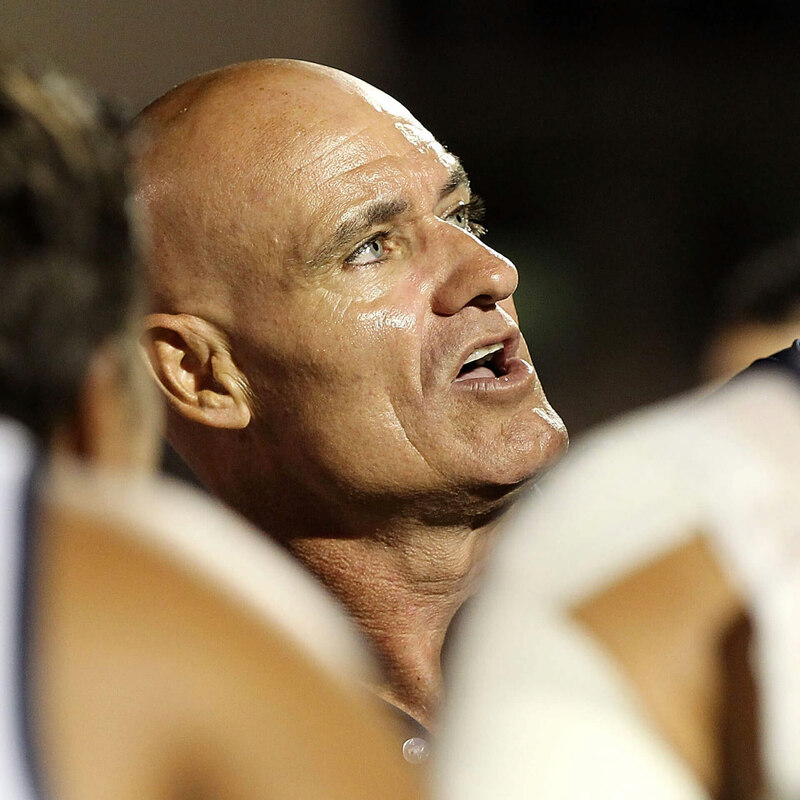 Open to all accredited CoachAFL members, these face-to-face workshops are a valuable aspect of development as a coach and can be signed up to through the CoachAFL platform. 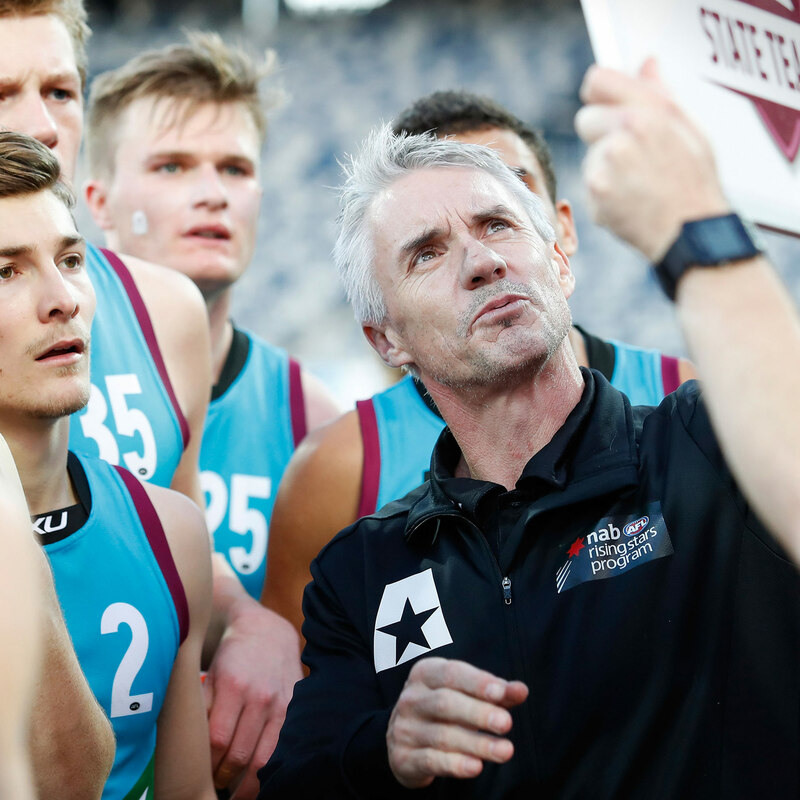 The CoachAFL resource library contains hundreds of resources including training drills and coaching insights made available based on the profile of your playing group. 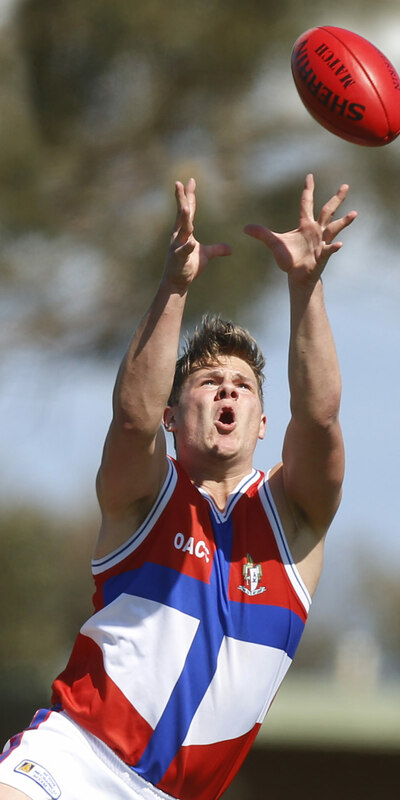 The best way to have any of your questions answered in regard to coachAFL is to use the ‘Get in Touch’ form located at the bottom of the Contact page. Once you complete the form, our Coaching Support Team will be in contact with you to ensure you are properly supported and get the help you need! 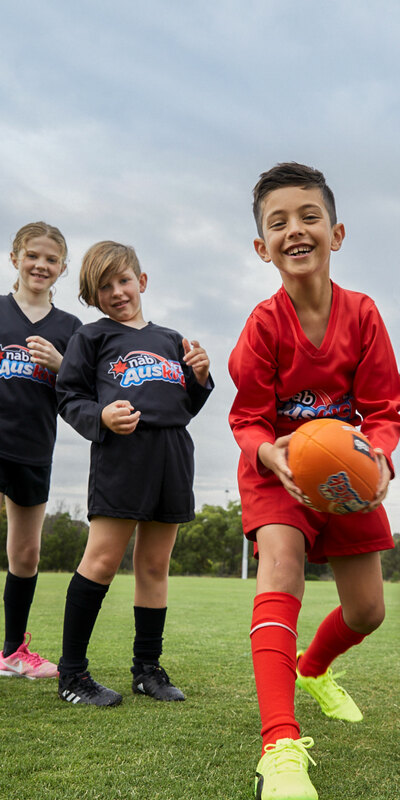 Do I need to be accredited if I am involved in Auskick? Do I need to be accredited if I am an assistant coach or I just help out from time to time? CoachAFL requires anyone involved on match day should become an accredited member of CoachAFL. By completing one of our online Foundation courses you will have the knowledge and ability to have a greater influence on match day, and you will also be ready to coach in case you need to at any time! Will my accreditation be nationally recognised? Yes! 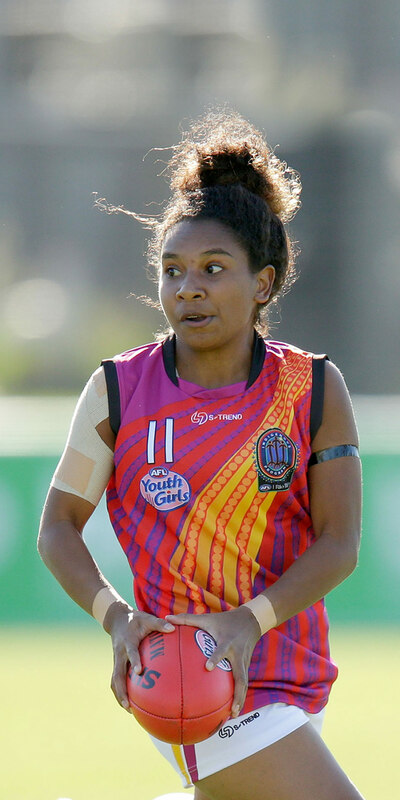 CoachAFL accreditation is the National Accreditation standard and has been developed in conjunction with all state and territory affiliates. Does my Foundation Coach accreditation allow me to coach any age group? Your accreditation is based upon the age group you coach. If you end up coaching a different age group your accreditation will not be valid and you will be required to complete the relevant online Foundation Course for the playing group once you have become a member. How can I access my accreditation certificate? 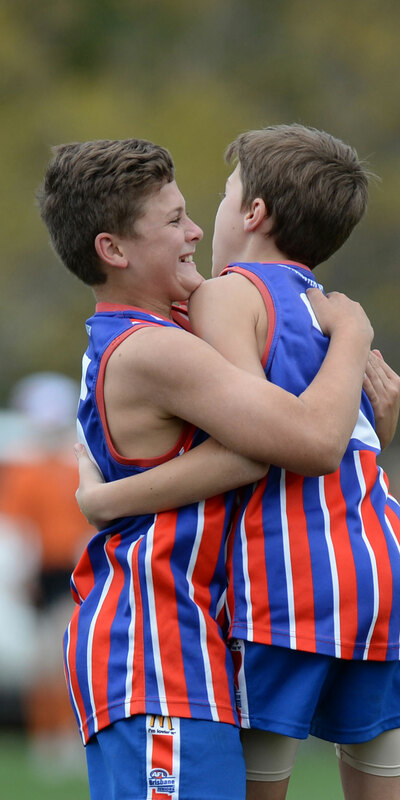 You can access your current accreditation certificate through your personalised profile page in the members area on the coachAFL. This can be found under the heading My Learning and by clicking on the link Record of Learning. From there, find and click on the relevant coaching accreditation and click on the Feedback and Certificate link to access a PDF of your accreditation. This pdf is downloadable to mobile and can be printed off at your convenience. If you are unsure, you can always ‘Get In Touch’ with our Coaching Support Team.